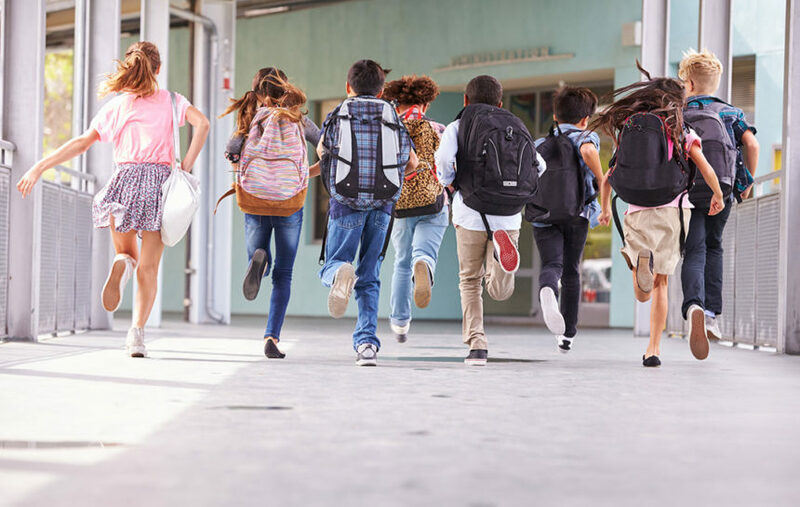 As you have read in our previous article about emergencies that might occur in schools, the global rate of violence and frequency of natural disasters are on the increase and places like schools are no longer as safe and secure as they used to be. Recent tragedies have escalated the threat of school violence in students’, educators’, and parents’ minds. Regarding the issue of school safety, there is always a new threat, technology, or a new strategy to be taken into consideration. 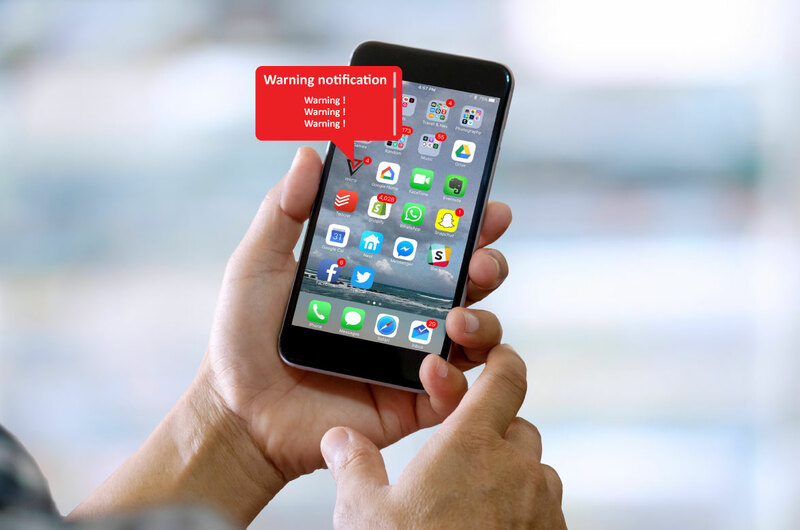 An inseparable part of an early warning system is a device conveying clear and loud warning messages which can reach the students, staff and other people occupying school premises. In the event of an emergency, an alarm tone or pre-recorded message must be spread all over the school campus, both inside and outside the area to inform everybody. As a rule, the system consists of a wide-voice public address system indoors, and small warning sirens arranged outdoors. Both elements interact effectively. An alarm can be activated merely from the control unit or smartphone. If a live voice announcement is to be made, a built-in microphone is at disposal. You can find an example of such a system installation at a university in the UK here. During any critical event, it is necessary to communicate with the police, other emergency services, and the school management promptly and reliably so that the chances of keeping students safe are maximised. Emergency units and rescue teams (the first responders) can be summoned urgently, using a notification module manufactured by Telegrafia. This functionality is suitable also for ordinary non-emergency situations to summon or inform a high number of people. A specific method of notification can be selected, either via SMS or phone. This is how it is possible to notify the pre-defined group of recipients for a particular event. With an emergency button located according to your preference, any responsible person can activate the warning system immediately by only triggering a warning signal all over the school area in an emergency situation. 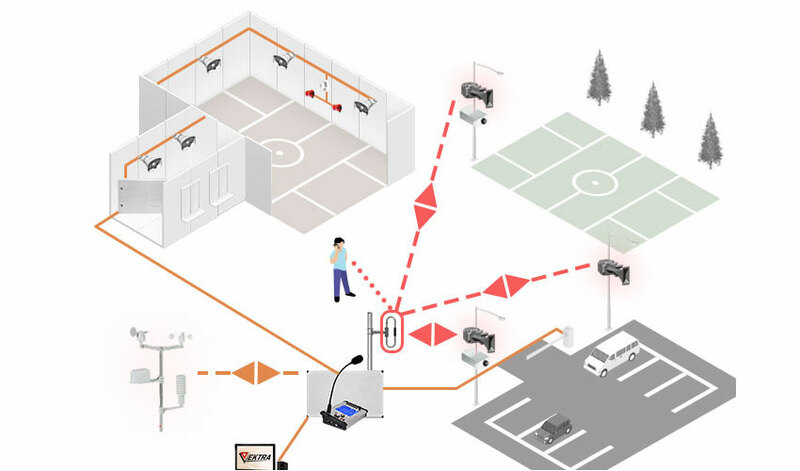 All systems mentioned above are fully scalable and, more importantly, they are connectable to the existing systems, whether it is a school lockdown system or public address system, a new one or previously installed. If you seek more information, you can read about 10 characteristics every warning school system should meet.